MINISTRY FEATURE FEAR FACTORY’S BURTON C. BELL IN NEW VIDEO! 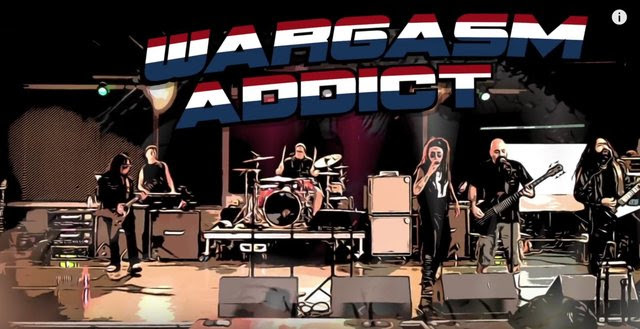 Sometime MINISTRY accomplice Burton C. Bell (FEAR FACTORY) guests as a nightmarish clown in the band‘s new video for the track ‘Wargasm’, which can be seen below. Burton provided the track‘s spoken word parts on the upcoming MINISTRY album AmeriKKKant, due out March 9th on Nuclear Blast Records. 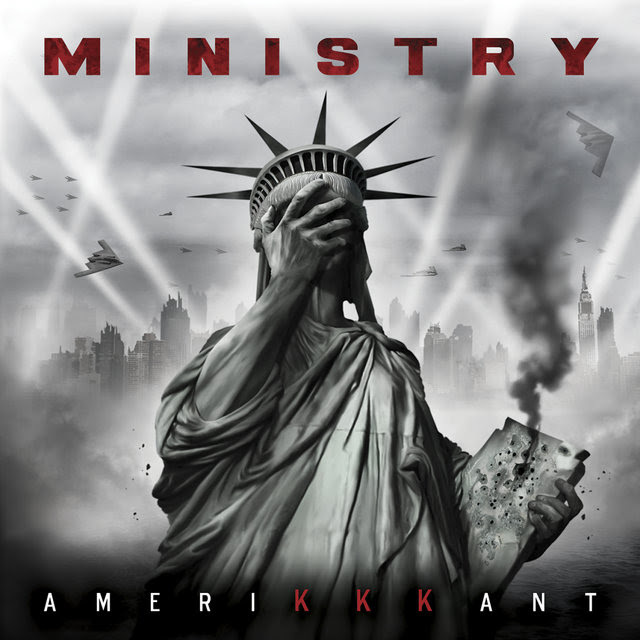 AmeriKKKant was written and produced by the band‘s provocateur-in-chief Al Jourgensen…nine tracks linked as one continuous piece of music…topics rooted in Jourgensen‘s unadulterated rage for what‘s happening in America today…the waning respect for the U.S. Constitution…growing acceptance of one‘s opinions replacing facts…the sexual abuse and disrespect of women…and the toxicity generated by the man in the White House. 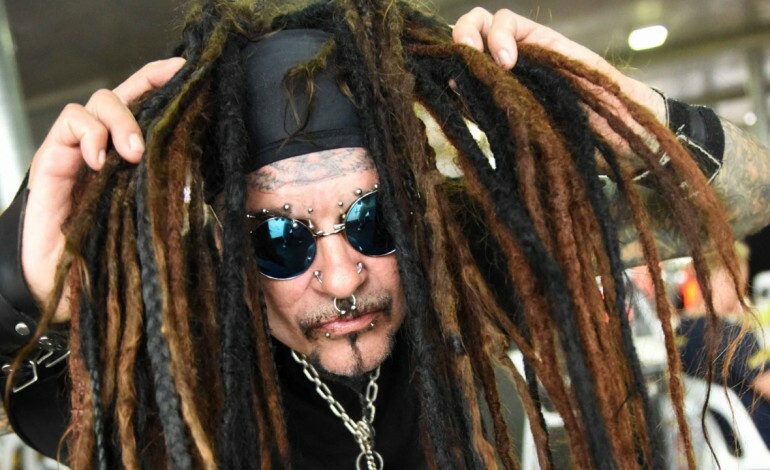 In addition to Burton C. Bell, the album also features performances by DJ Swamp (Beck), NWA‘s Arabian Prince and Lord of The Cello, Sin Quirin (guitar), Jason Christopher and Tony Campos (bass), Michael Rozen (drum programming), drummer Roy Mayorga and Jourgensen on keyboards.